“I love going to First National Bank every week! I look forward to being welcomed as soon as I walk in the door and the quick service.” – Terrance H.
“I love First National Bank of Waterloo. Their staff are excellent and always very friendly. 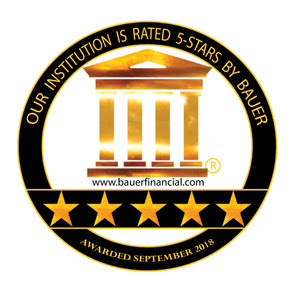 They are hard working and always there to help.” – Andrew S.
“Overall, I find First National Bank of Waterloo to be the best bank that I have ever used in my life!” – Janet P.